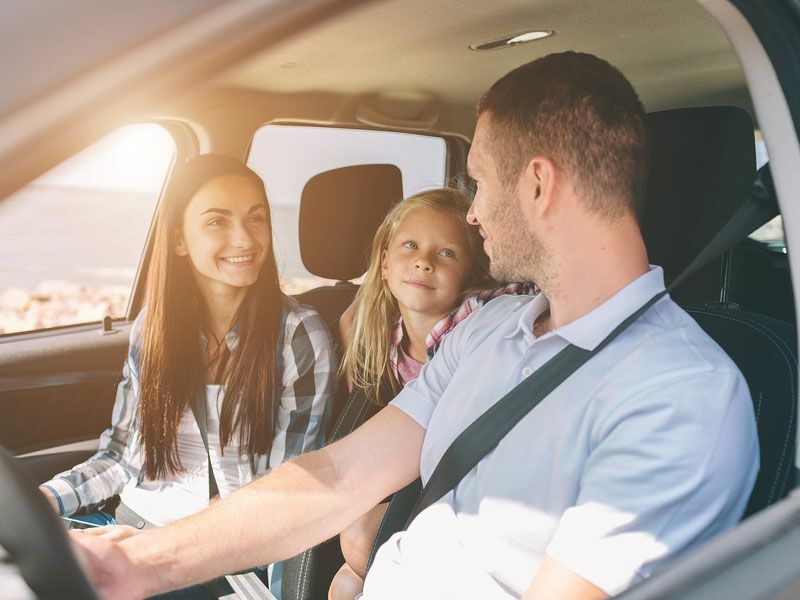 The term "Dad Car" might bring to mind cars that are boring, but today, dads have more popular choices than ever. And a lot of those choices depend on the dad in question. Some dads are all about exploring the outdoors and want something rugged. Others are looking for a ride that gets their heart pumping like a muscle car, but they still have to bring the kids sometimes. And plenty of dads are looking for something that’s luxurious and comfortable for the daily commute. This we know for sure, there’s certainly a car for every dad. Here are 10 great dad cars for 2018 and what makes them so perfect for dad this Father's Day. The 2018 Toyota 4Runner is a rugged SUV that’s ready to tackle school drop-off, the daily commute, or a weekend trek into the mountains. 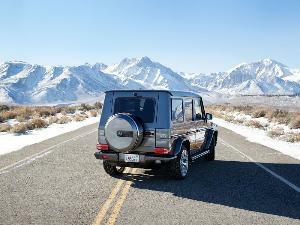 There’s a choice of rear-wheel or four-wheel drive and 9.6 inches of ground clearance. This year, the 4Runner gets a new Wilderness Package with roof rack crossbars and all-weather floor liners. There’s also a TRD Enhancement Package that adds 17-inch matte gray alloy wheels and a bold TRD-stamped front skid plate. The range includes six models starting with the base SR5 at $34,810 and topping out with the TRD Off-Road Premium at $39,895. 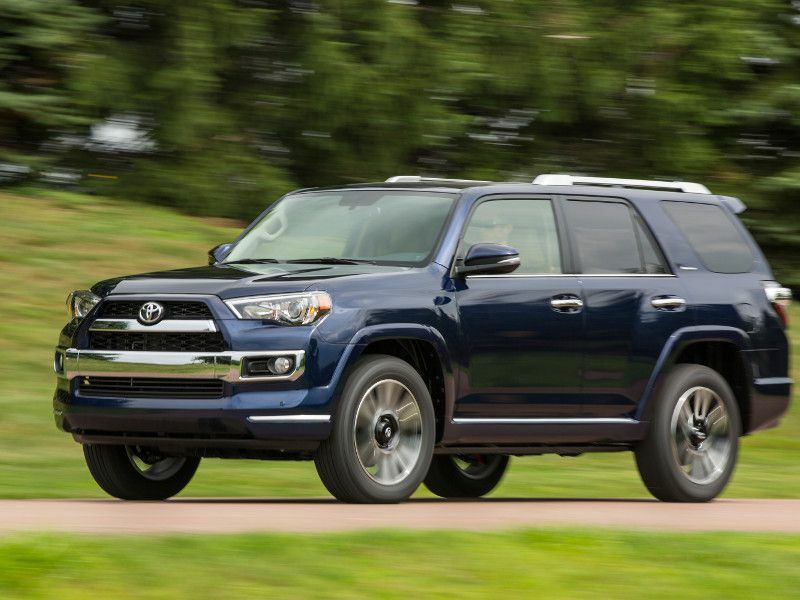 The 4Runner is perfect for the dad who wants a roomy, rugged, and capable SUV. 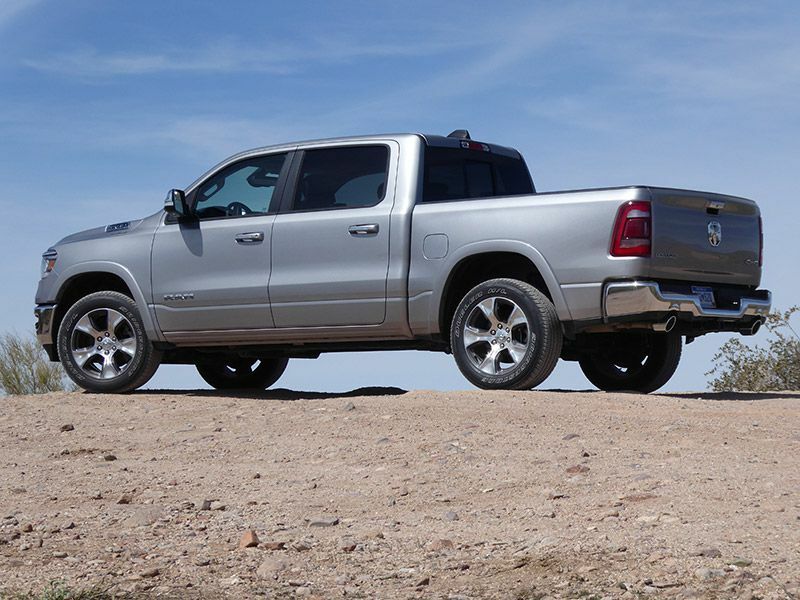 The 2019 RAM 1500 is all-new this year with improved capability and a remarkably smooth ride. It’s the kind of truck that can comfortably take dad to the office during the week and still be ready to get serious work done on the weekends. 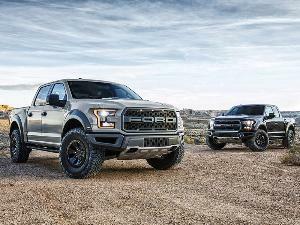 It has a maximum payload rating of 2,300 pounds and can tow up to 12,750 pounds and it has a longer cab so there’s more room than ever in the back seat for the kids. There’s also an available 12-inch infotainment screen and a choice of fuel-efficient engines including a 3.6-liter V6 with 305 horsepower and a 5.7-liter V8 with 395 horsepower. Pricing for the 2018 RAM 1500 starts at $34,795. 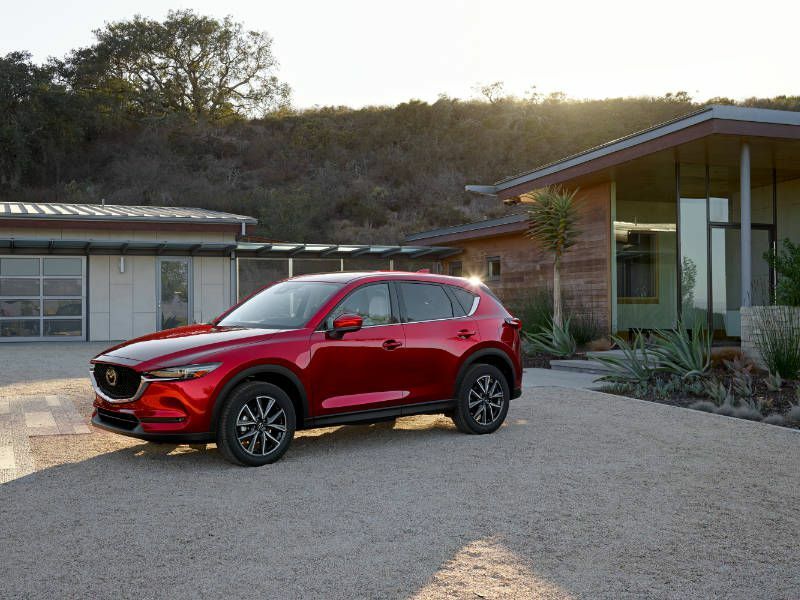 The 2018 Mazda CX-5 makes our list for its combination of style, versatility, and driving dynamics. SUVs aren’t known for being fun to drive, but this is a Mazda. If dad wants an SUV that can carry the kids around town and is fun to toss through the corners, then the CX-5 fits the bill. It’s available with front-wheel or all-wheel drive and is powered by a 2.5-liter 4-cylinder engine with 187 horsepower and 186 lb-ft of torque. There are three trims with a starting price of $24,150 for the base Sport. At the top of the range is the luxurious Grand Touring priced from $29,645. 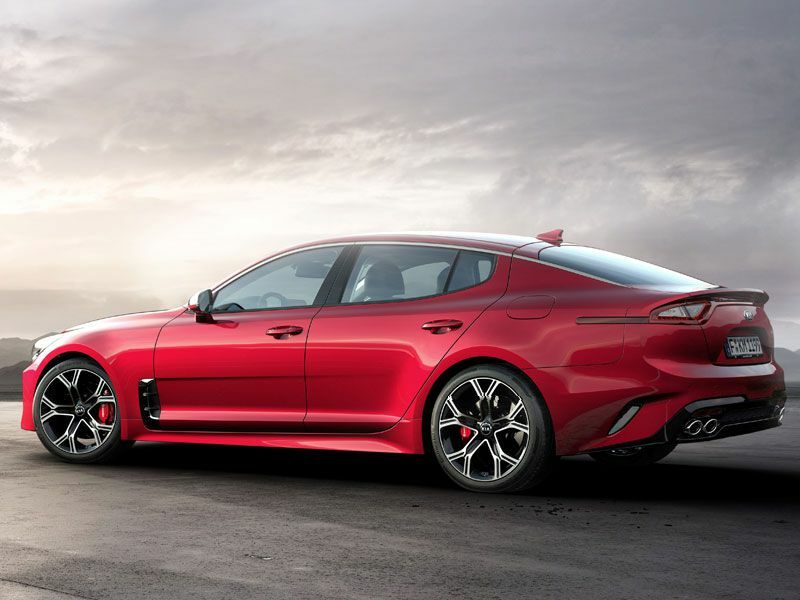 The 2018 Kia Stinger is an all-new sedan that adds a dose of performance to the Kia lineup. It has aggressive styling that makes it look fun and fast, as well as two available engines that deliver on those sporty looks. The base engine on the Stinger is a 2.0-liter twin-scroll turbocharged 4-cylinder with 255 horsepower and 260 lb-ft of torque. The top GT trim gets a 3.3-liter twin-turbocharged V6 with 365 horsepower and 376 lb-ft of torque. That’s a lot of power in a sedan and is sure to make the daily commute less of a chore. Adding to the Stinger’s appeal is its price tag. The base Stinger starts at $31,900 so it’s easier on the family budget. 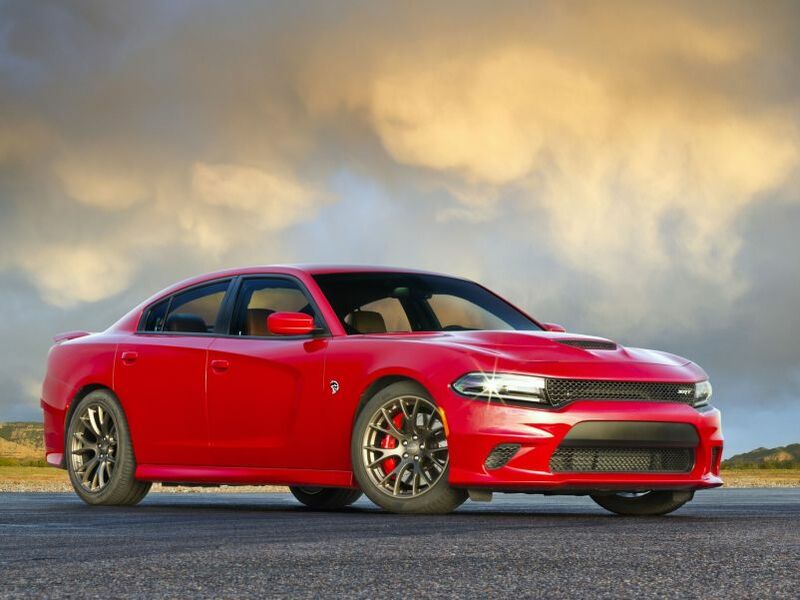 The 2018 Dodge Charger combines the practicality of a full-size sedan that can easily carry the kids and all their stuff along with the fun of a muscle car. There are ten trims to choose from starting with the base SXT at a starting price of $28,995. It has a 3.6-liter V6 engine with 292 horsepower and 260 lb-ft of torque that’s sure to put a smile on dad’s face. 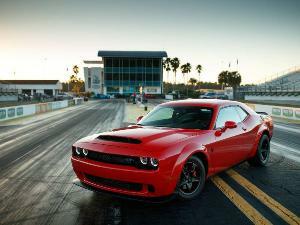 The trim range tops out with the knock-your-socks-off SRT Hellcat, which has a 6.2-liter supercharged V8 engine with 707 horsepower and 650 lb-ft of torque priced from $67,995. Suddenly, having to run back out to the store because you forgot to pick up milk on the way home doesn’t seem so bad. 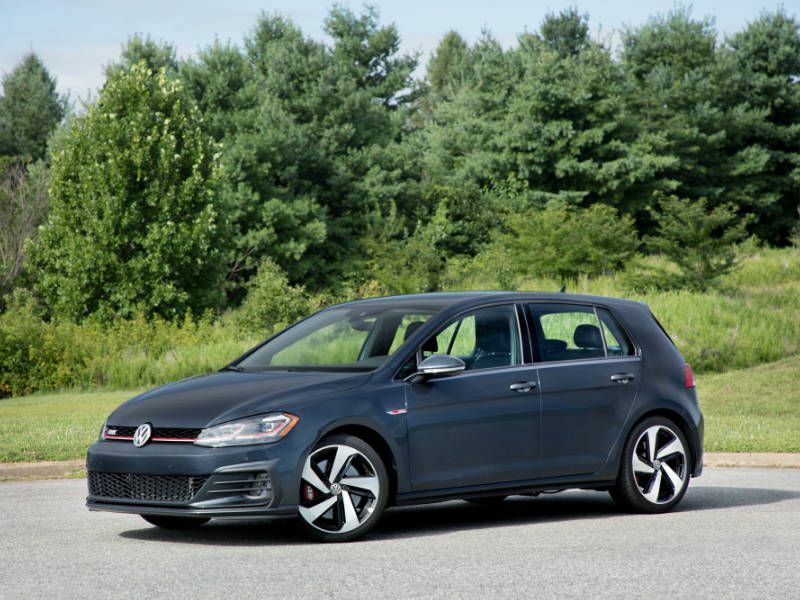 The 2018 Volkswagen Golf GTI is a solid choice for dads who want a fun little car when they’re on their own, but have a larger family car on hand for the weekends. It’s a sporty hot hatch with a 2.0-liter turbocharged 4-cylinder engine with 220 horsepower and 258 lb-ft of torque paired to either a six-speed manual or six-speed automatic transmission. This year there’s a larger infotainment touchscreen, standard LED daytime running lights and upgraded brakes from the Golf R on all but the base model. A choice of three trim levels starts with the S at a price of $24,415 and tops out with the Autobahn starting at $35,070. It might not be the most practical car for dad, but the 2018 Ford Mustang is easily one of the most fun cars you can buy. The iconic pony car has been a fan favorite for years and will make the dad who craves speed and power very happy. It’s available as a coupe or convertible with a choice of two engines with either a 10-speed automatic or six-speed manual transmission. 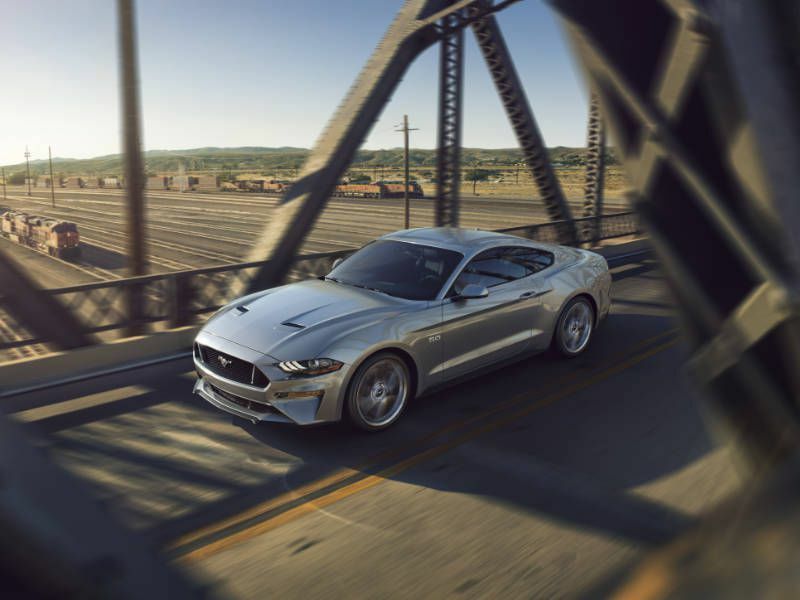 For the ultimate thrill go with the 5.0-liter V8 for its 460 horsepower and 420 lb-ft of torque. Pricing on the Ford Mustang starts at $25,690 for the coupe and $31,180 for the convertible. The 2018 Alfa Romeo Stelvio is all-new this year with killer styling, a plush interior, and powerful engine choices. This luxury SUV has all the creature comforts dad needs for the daily commute with standard automatic dual-zone climate control, 10-way power adjustable front seats, and a leather-wrapped steering wheel. 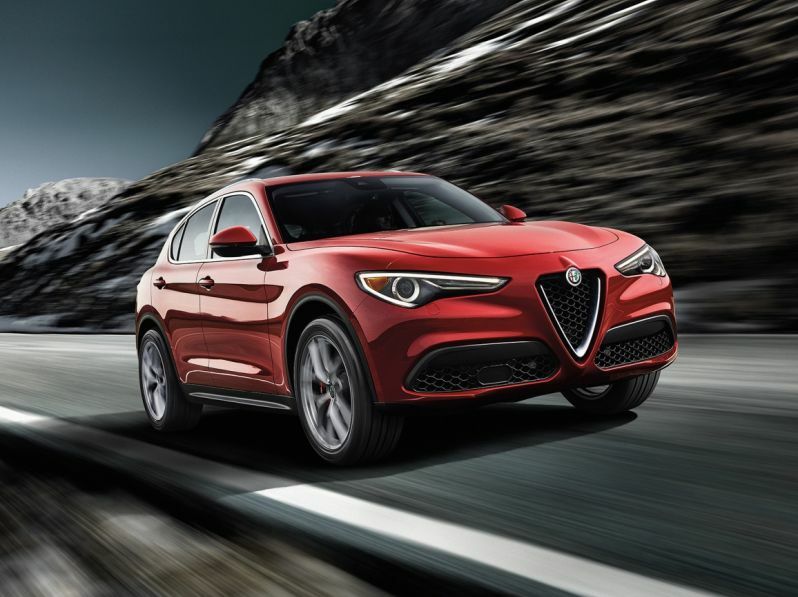 It’s not solely about style with the Stelvio. Alfa Romeo has a racing pedigree and it’s not forgotten with this SUV. The base model comes with a standard 2.0-liter turbocharged 4-cylinder engine with 280 horsepower priced from $41,995. The top Quadrifoglio trim gets a 2.9-liter twin-turbocharged V6 with 505 horsepower and a starting price of $79,995. The Alfa Romeo Stelvio replaces the stress out of the daily commute with fun. 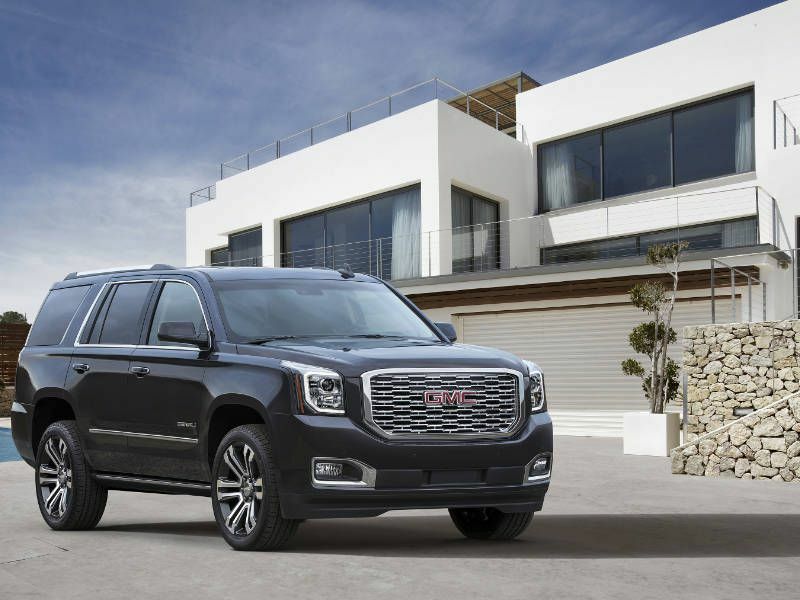 The 2018 GMC Yukon Denali is a luxurious, full-size SUV with plenty of capability, lots of passenger space, and the creature comforts to make dads happy. It’s available in rear-wheel or four-wheel drive and has a 6.2-liter V8 engine with 420 horsepower and 313 lb-ft of torque. This is paired to a new 10-speed automatic transmission for a smoother rider. There’s room for up to nine passengers with 15.3 cubic feet for cargo behind the third row and a total of 94.7 cubic feet behind the first row. If you need every seat and still have lots of cargo, the GMC Yukon Denali has you covered with a tow rating of up to 5,743 pounds. Pricing starts at $50,375. The all-new 2018 Jeep Wrangler is the perfect choice for dads who like a taste of adventure on weekends. This year’s Wrangler has a fresh new face that updates the off-road icon while keeping its quintessentially Jeep styling. 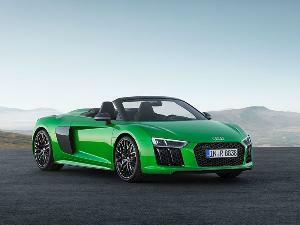 It also gets a new 2.0-liter turbocharged 4-cylinder engine, a soft-top that’s easier to remove and install, and a new power-retracting top. 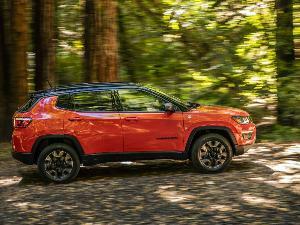 Jeep made multiple improvements throughout the Wrangler like adding more spots to put your smartphone, expanding the door pockets, and working handholds into the doors for easier removal. Pricing on the Wrangler starts at $27,495 and goes up to $40,995 for the Rubicon. The smile on the kids’ faces when you splash through the mud is worth every penny.